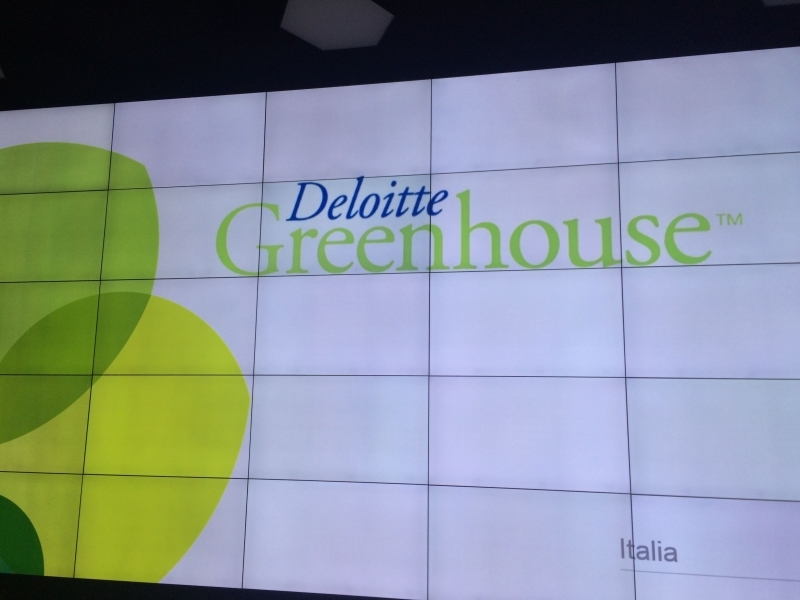 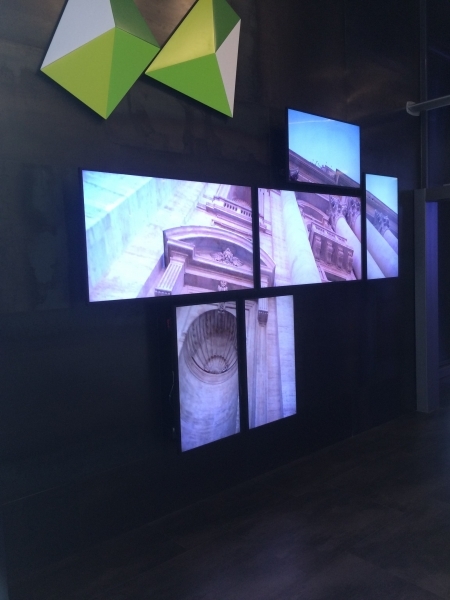 Qwince, with its platform Neuralya, was invited by Deloitte Italia to Milan to the Greenhouse opening ceremony. 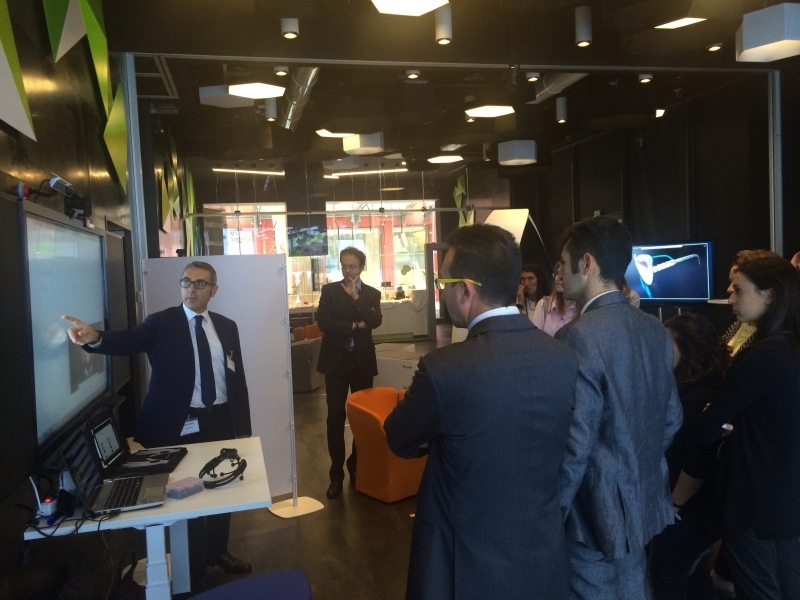 On the 29th of September 2015, Neuralya, Qwince’s neuromarketing platform was presented as one of the most innovative projects of the Italian Greenhouse. 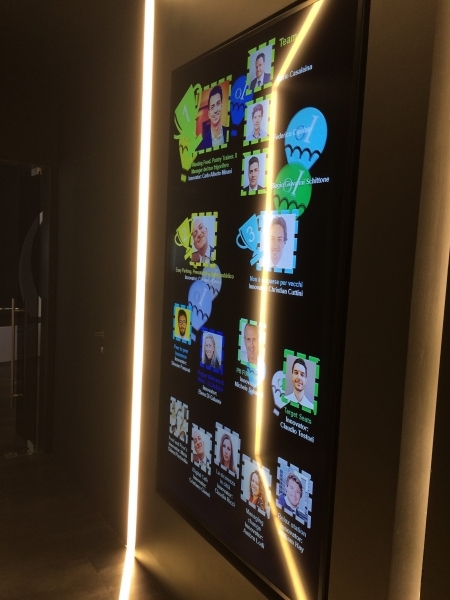 The Greenhouse, designed by the architects Diego Collareda and Mario Cucinella, is an innovative environment that changes the way Deloitte clients solve business challenges. 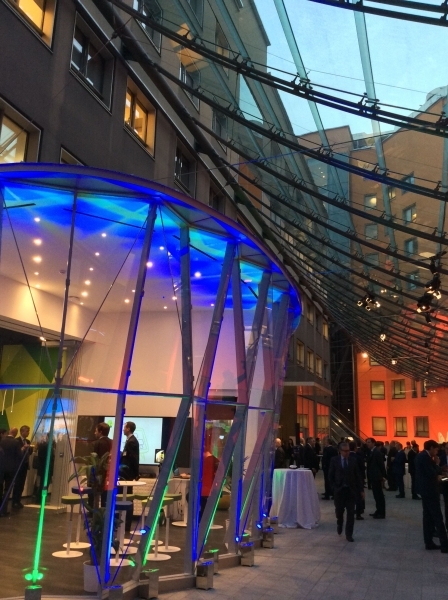 By taking participants outside of their everyday environments, Greenhouse sessions disrupt conventional thinking, spur creativity, bring about new perspectives, and lead to tangible solutions. 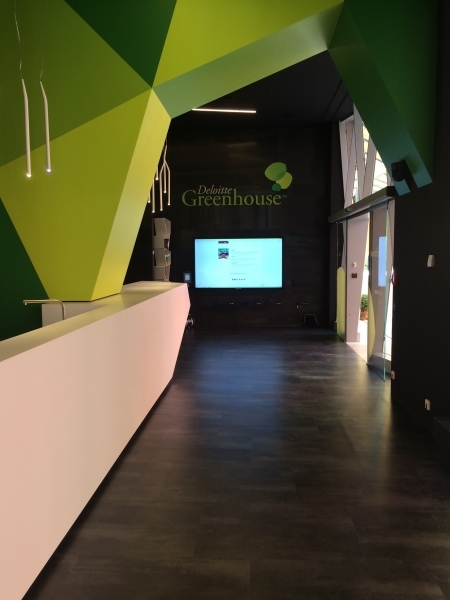 As Deloitte’s press review states, the Greenhouse is one of the first premises created by Deloitte in Europe and is part of a wider project focused on innovation. 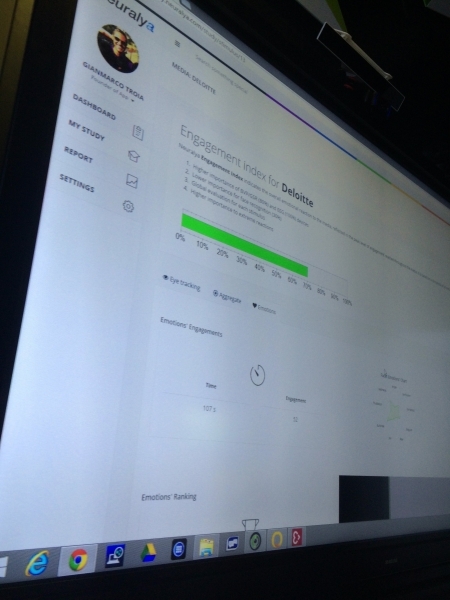 This was a huge investment to accelerate Deloitte’s business and to make the company an engine able to stimulate social and cultural changes. 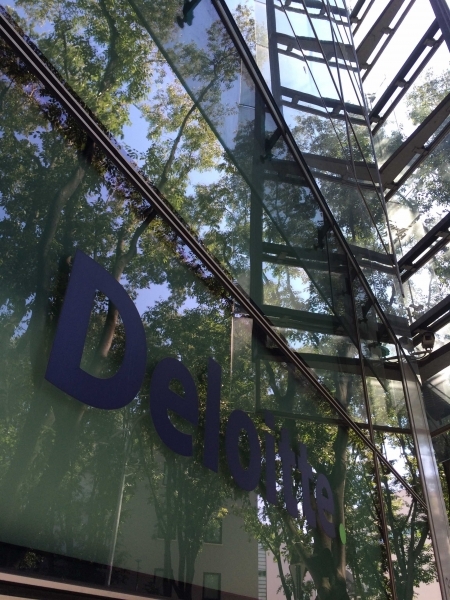 Deloitte’s Greenhouse is an open space for students, young start-ups and customers able to support events and other initiatives. 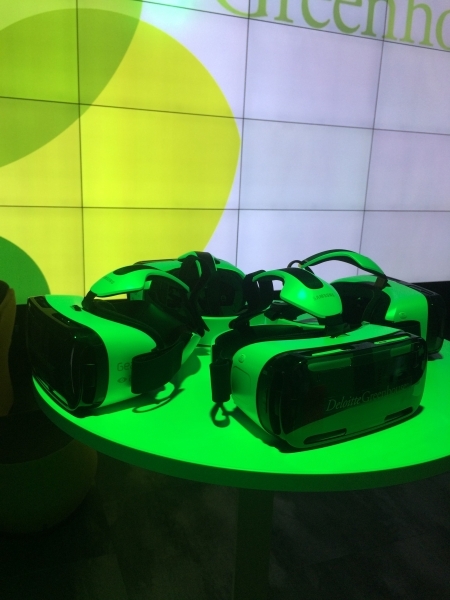 Schools and start-ups will be able to enjoy this location every month to experience how innovation can change everyday life. 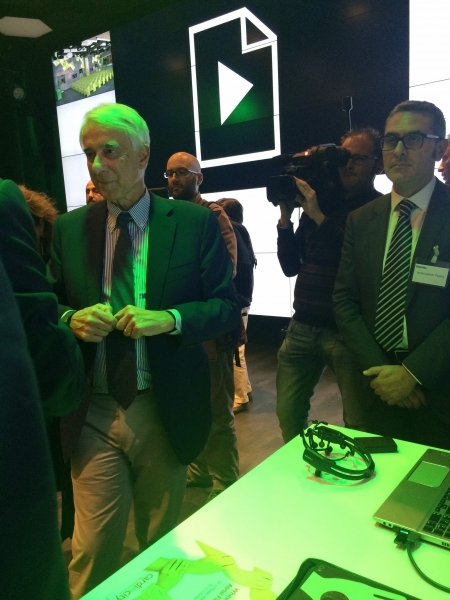 In order to highlight the openness of Deloitte’s Greenhouse to the city of Milan, the ribbon cutting ceremony was led by the Major of Milan, Giuliano Pisapia, together with important members of the government, of the Italian innovation environment, managers from important corporations and entrepreneurs. 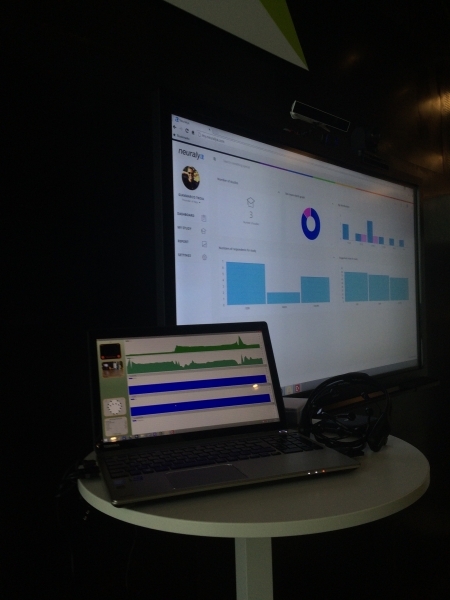 Using a set of sensors, Neuralya demonstrates how it is possible to analyse customers’ emotions relating to a particular stimulus (video, ads, web site, mobile applications,…). 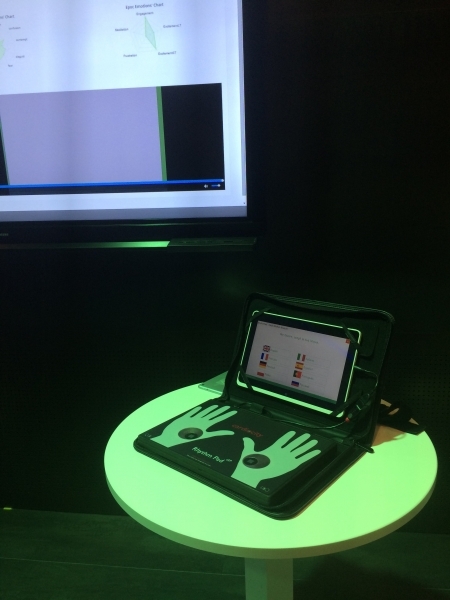 Using a behavioral analysis platform, Neuralya collects a set of physiological parameters such as facial expression, eyes’s position on the screen, galvanic skin response,etc. 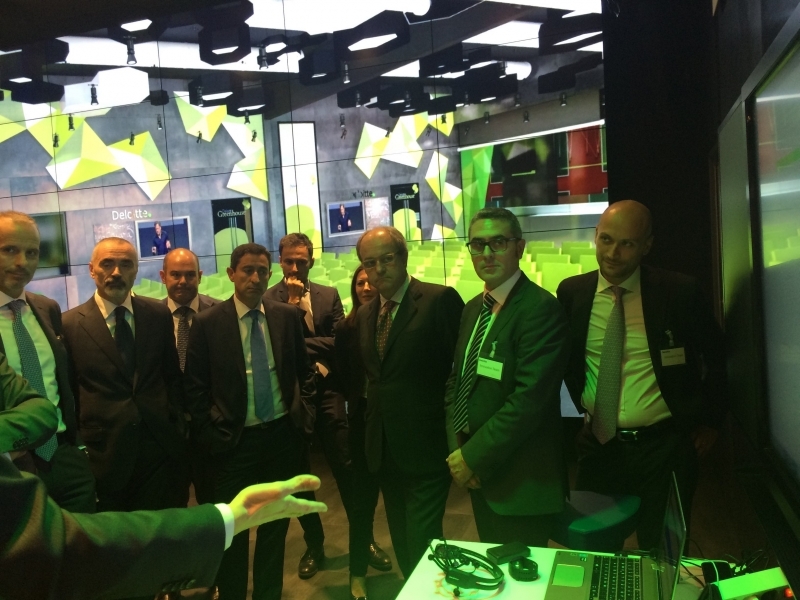 Qwince is proud to be part of such a great initiative for the Italian innovation ecosystem.